Mobile technology has stimulated a greater need for applications designed specifically for mobile devices. Connecting these applications to back-end systems or other IT resources helps to maximize their total advantage. 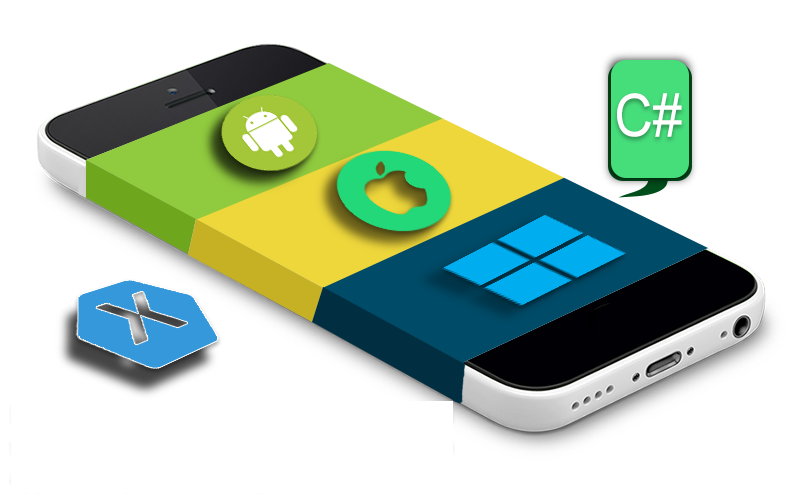 Cyberrafting’s development and connectivity software for mobile facilitates development of HTML5, hybrid and native applications, in addition to connecting them with other systems and cloud-based services. Significant advances in Mobile Technology and mobile connectivity are rapidly extending the traditional enterprise to do business without interruption. We provide a range of flexible and cost effective support agreements and SLAs which guarantee response times, service levels and provide a reliable platform. Mobile apps need an effective marketing strategy. Our expertise in creating hundreds of successful high end solutions gives us a deep insight into app marketing. The I-Phone App market is incredibly lucrative, but in order to be successful, you have to have the right app, the right functionality, the right roll out and the right support. We have also worked with some of the biggest names in the industry, as well as helping to take unknown and build their success. When it comes to Iphone App Development, Cyberrating is your partner.